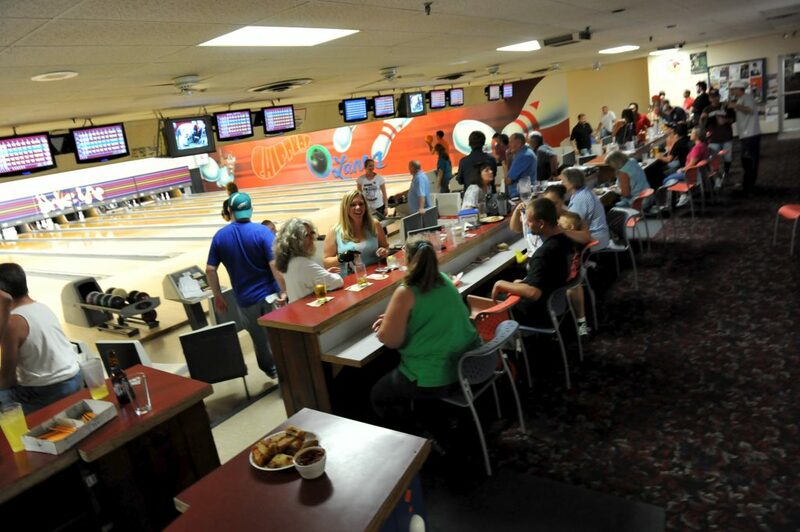 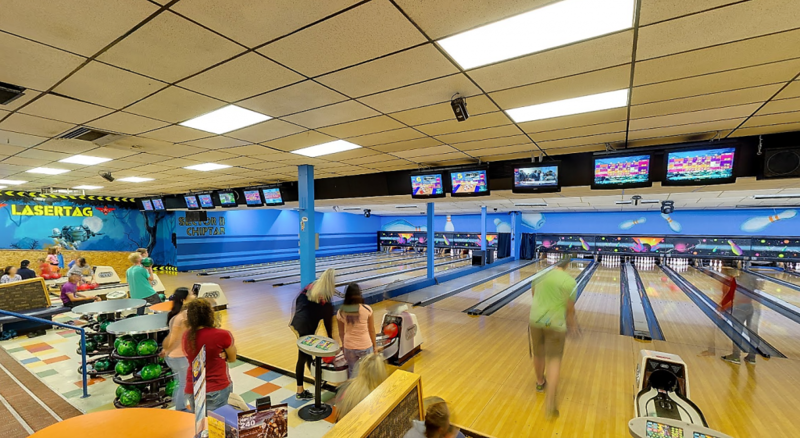 Chipper’s Lanes is the best place for memorable family fun, however, there is one thing we have certainly perfected: Bowling. 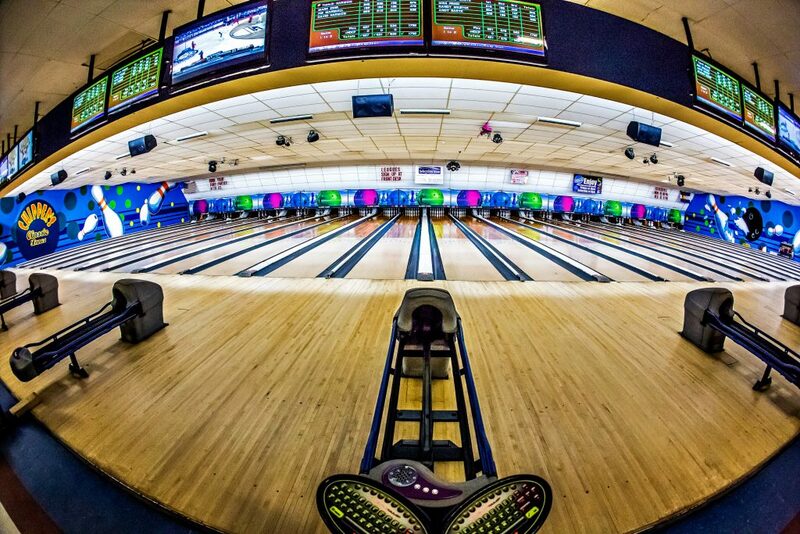 With so many lanes over 5 locations, it’s safe to say we know the sport of Bowling. 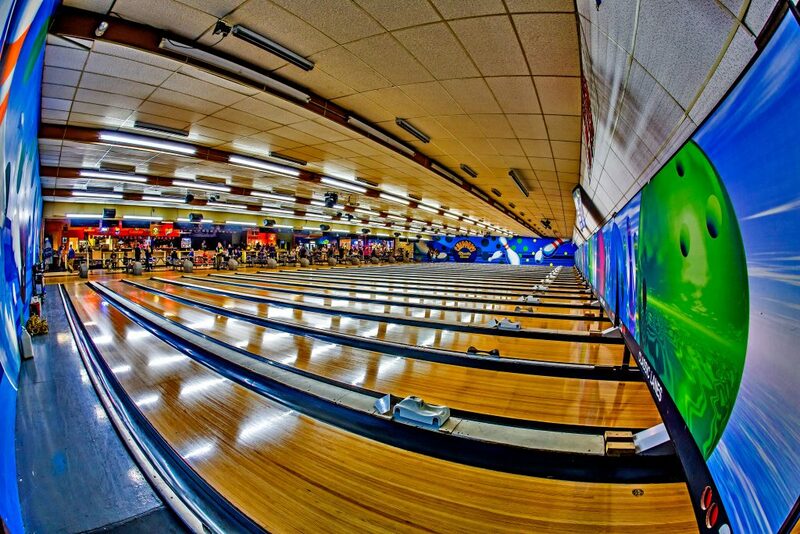 Chipper’s continues to be the home of the biggest and best league and recreational bowling in northern Colorado. Not only that, but Chipper’s often holds city, state, college, and local tournaments and sees some of the best bowlers in the nation. 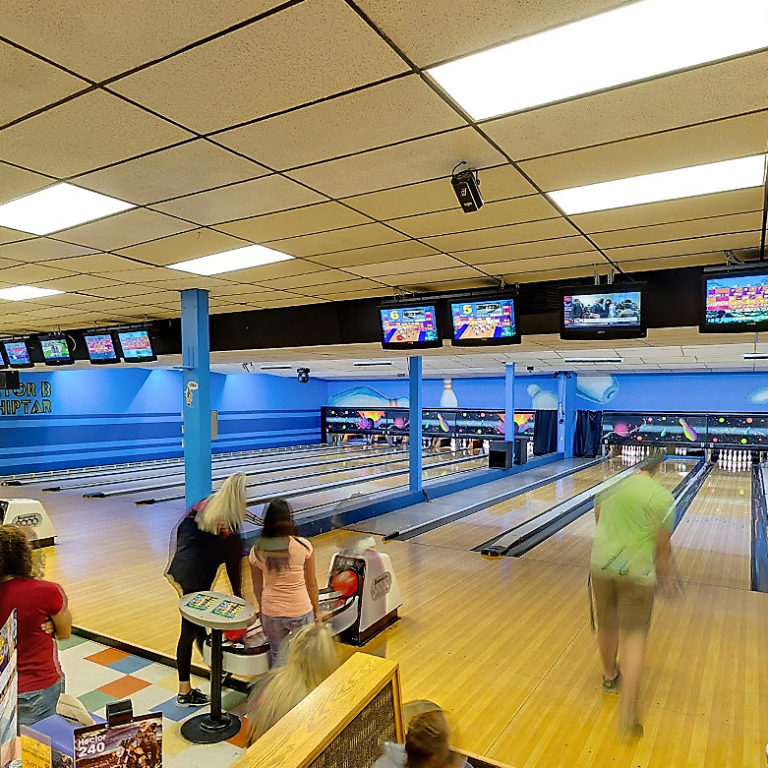 Book Your Next Party or Event at Chippers! 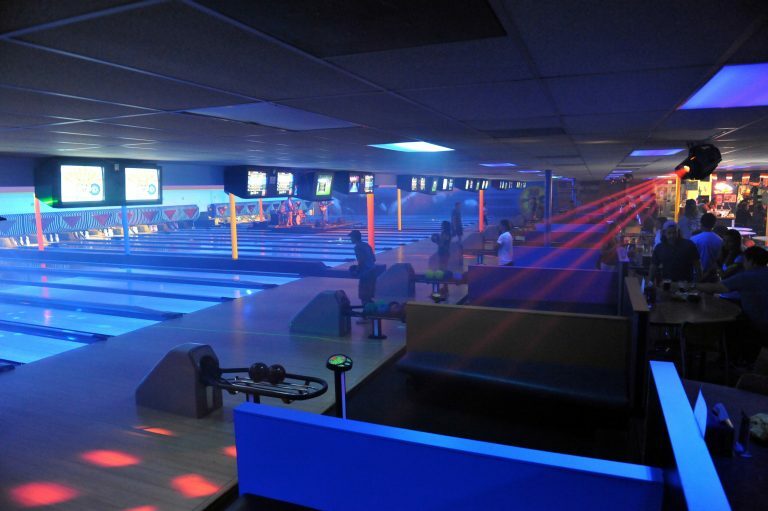 Making your party or event a success is what we do best! 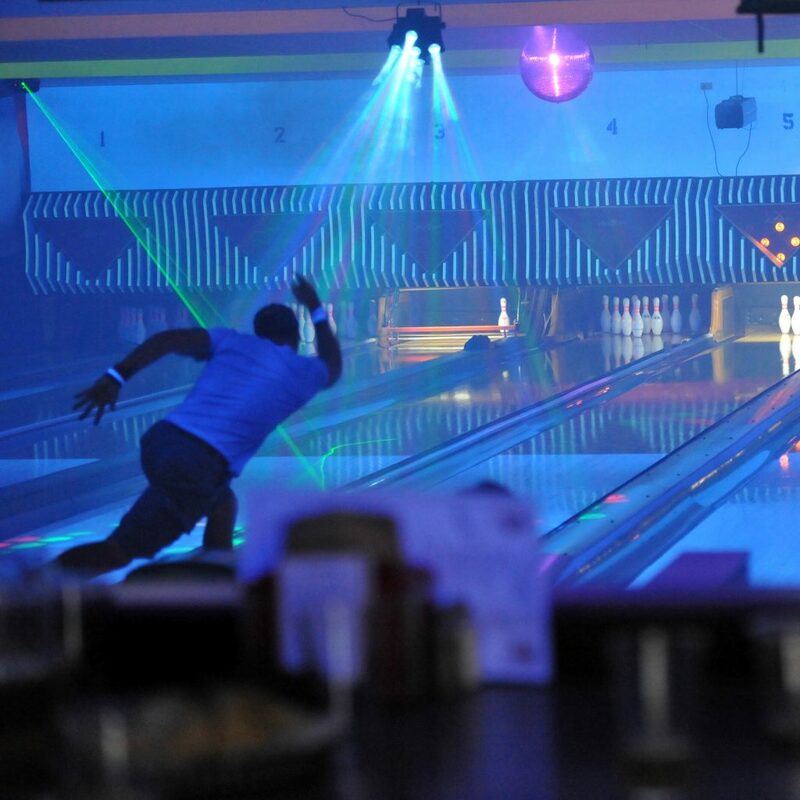 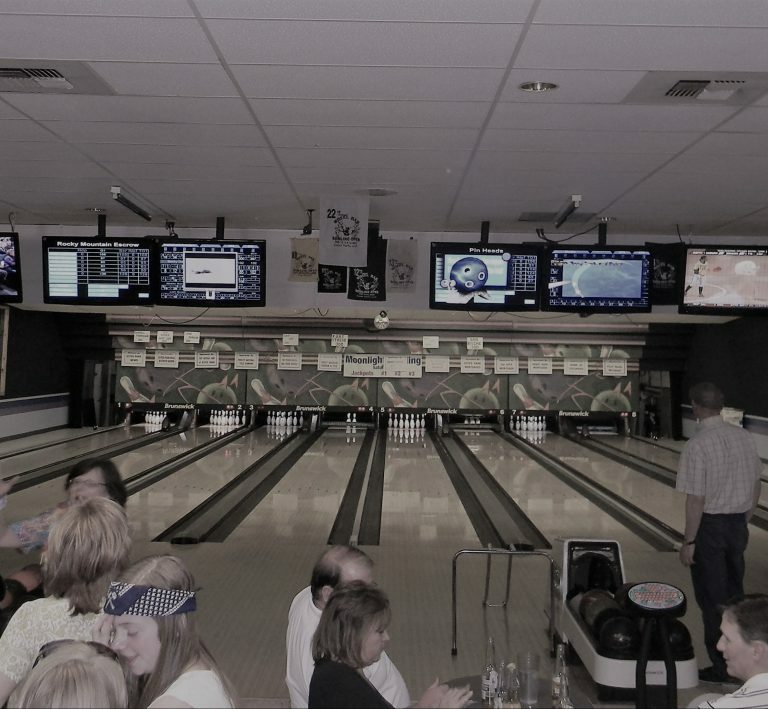 From team building events, company parties, and fundraisers, to birthday parties and reunions, there is no better place to have a BALL than Chipper’s Lanes!